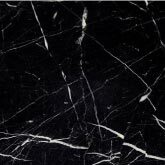 Marble is a metamorphic rock formed when limestone is exposed to high temperature and pressure, causing calcite to recrystallize and form a dense marble. 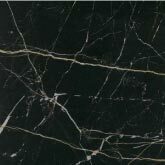 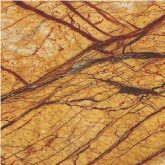 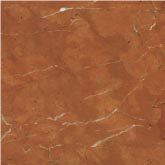 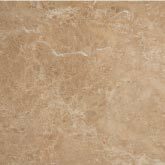 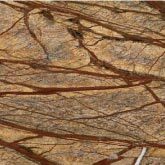 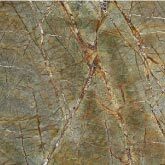 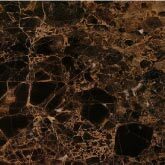 Well known for its beauty and available in a wide variety of colors and veining, marble does not have the same high material strength as granite or quartz, however it does resist damage from heat and will develop a patina of use over the years which adds character to the stone. 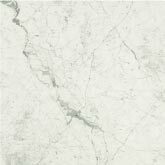 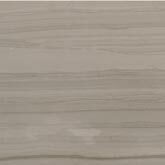 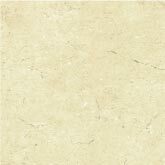 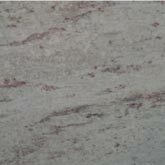 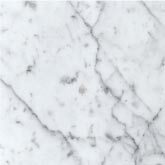 Marble is quarried in India, China, Italy, and Spain. 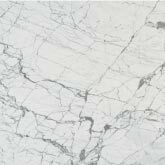 Heron Stone does not recommend the use of marble for kitchen surfaces, but does offer marble vanity tops for bathrooms in both polished and honed finishes. 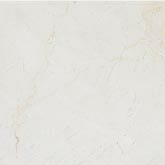 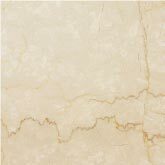 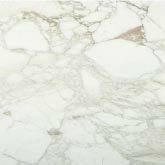 With its inherent warmth, naturally random appearance, and ease of maintenance, marble is also a premium choice for floors, wall claddings, wainscoting and table tops.